While the truck breakdown has been resolved, a car and a caravan have now reportedly broken down on the Pacific Highway near Tabbimoble. According to Live Traffic NSW, one of the two southbound lanes are closed. 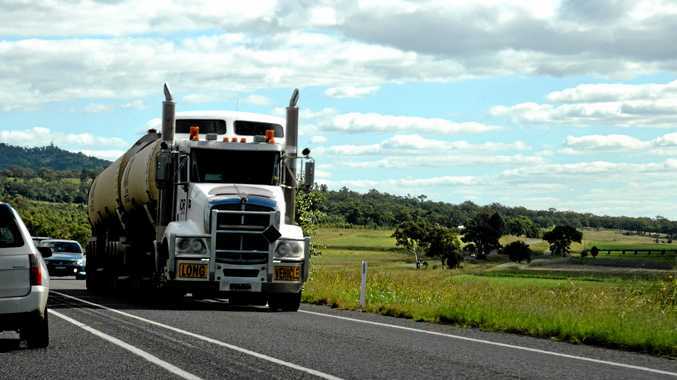 A truck has reportedly broken down on the Pacific Highway at McPhee Street with southbound traffic affected. Emergency services and Roads and Maritime Services crews are in attendance. It is recommended that motorists exercise caution while passing through the area.